Don't let the snow, rain or any weather hold you back. 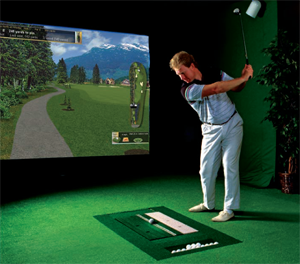 Come in to Golf-O-Rama and keep your game finely tuned on our fabulous full swing Par-T Golf simulators. We offer winter golf leagues, weekly scrambles, full rounds on the world's best courses and a driving range to fine tune your swing! Contact us now for information on leagues for Winter 2019-20! 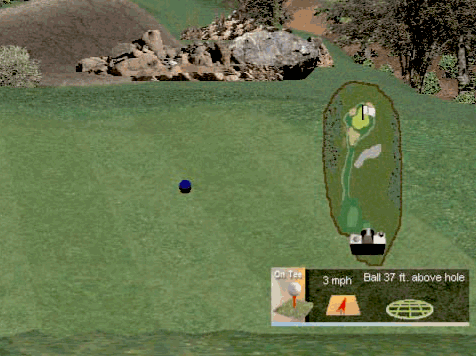 Golf O Rama also has vending machines loaded with your favorite soft drinks and snacks, and you're even welcome to bring a carry-out or have a pizza delivered! The only thing missing is beer carts! 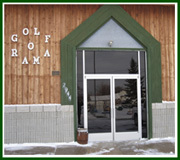 Golf O Rama's location in Brighton, Mi is convenient to Ann Arbor, Metro Detroit, Flint and Lansing. Give us a call, we look forward to seeing you! 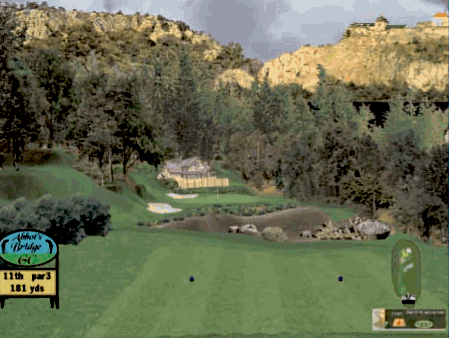 Get the hard to buy for golfer in your life a gift they'll really appreciate this holiday season! Hourly price regardless of how many people are playing. Be sure to bring friends! 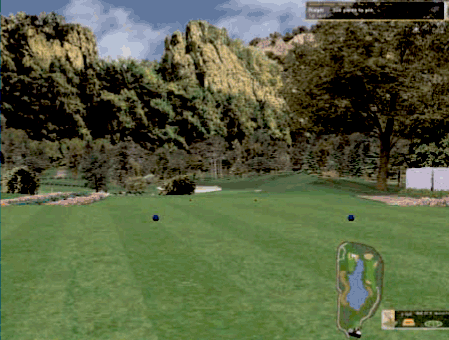 Earlier tee times can be accommodated, call us to schedule one. Summer Special - Only $25.00 per hour!